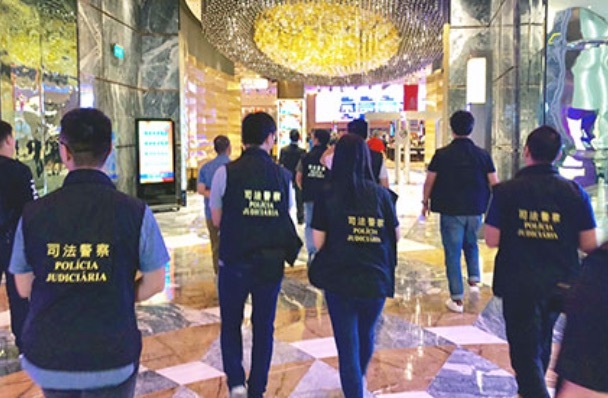 Macau’s Judiciary Police has arrested 17 people suspected of being involved in illegal currency exchange operations in and around Macau’s Cotai casinos. 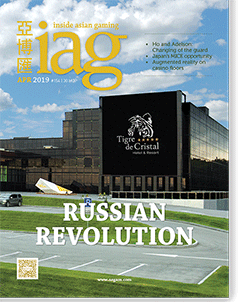 Releasing information about last week’s operations, the Judiciary Police revealed that it deployed 30 criminal investigators to patrol casinos in the Cotai district and surrounding areas, stopping 193 people for questioning in the process. Of those, 20 were arrested including 17 people – nine men and eight women – for involvement in illegal currency exchange activities. Another two men were found to be engaging in “tip hustling”. The accused are still being fully investigated.